buyers finance their new home purchase. When you partner with a Keller Williams agent, or offer on one of our listings, you’re eligible to take advantage of this program. Keller Mortgage does not charge an origination fee, underwriter fee, processor fee, transaction fees, rate lock fee, etc! 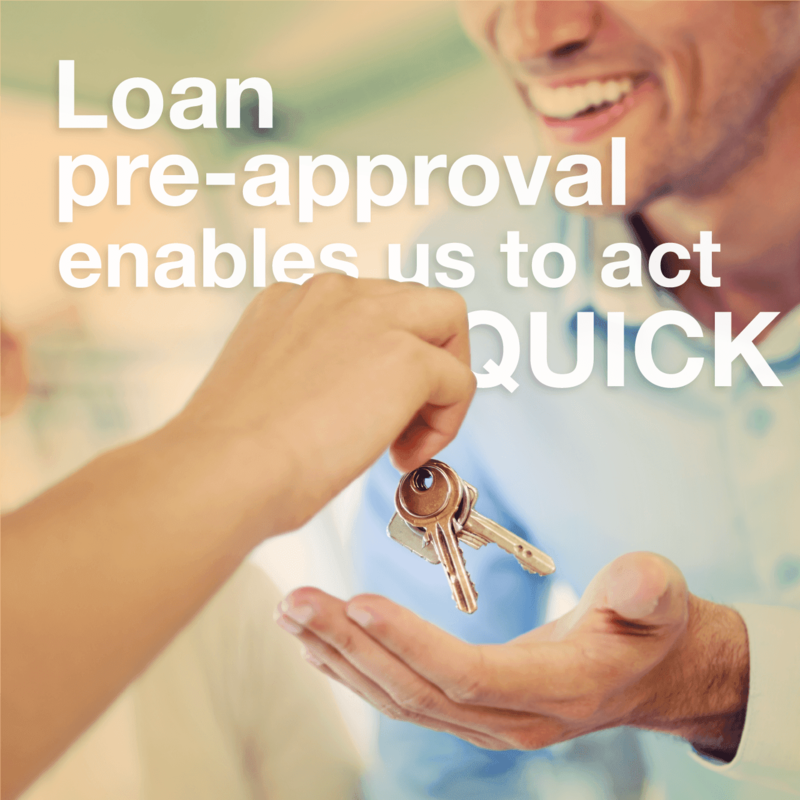 And for loans greater than $150,000 they also give a $1,000 credit back at closing, which will cover the cost of your Appraisal and Inspection. On top of all that, Keller Mortgage offers very competitive rates and orders the appraisal day one. If you don’t close, you don’t pay for the appraisal. How can they do this and still offer low rates? Unlike most loan companies like Quicken Loans or Rocket Mortgage, who pay Millions of dollars a year to advertising, Keller Mortgage doesn’t spend a dime. 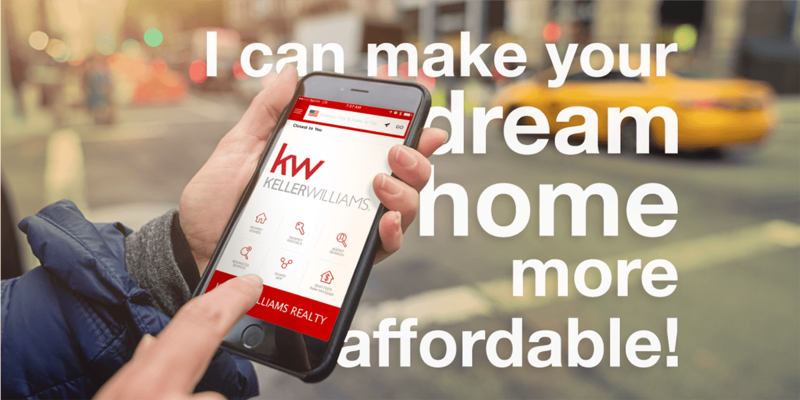 You will only hear about them through Keller Williams Agents.That puts the thousands of dollars per transaction back in the pocket of you, the buyer! Ask anyone who has purchased a home recently and you will most likely here a similar story, that there are not a lot of homes available and the competition to get a desired home under contract is even more competitive.This where Keller Mortgage comes in. 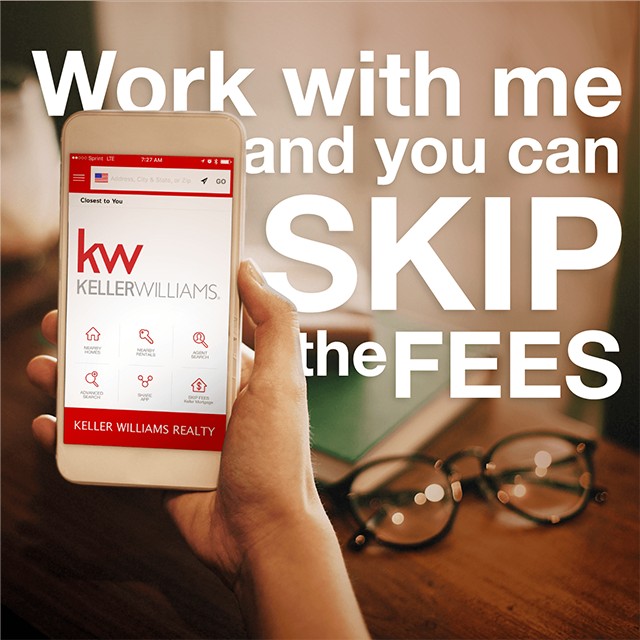 Keller Mortgage offers no lenders fees to you when you work with a Keller Williams agent or you purchase a home listed by a Keller Williams agent. So why is this so important? It allows you to make an offer that is more competetive. Most buyers request the seller to pay all or a portion of their closing costs, by asking for closing costs you reduce the value of your offer to the seller. By using Keller Mortgage you eliminate the lender fees which allows you to make an offer without a request for seller paid closing costs. *Credit back is available on loans above $150,000. 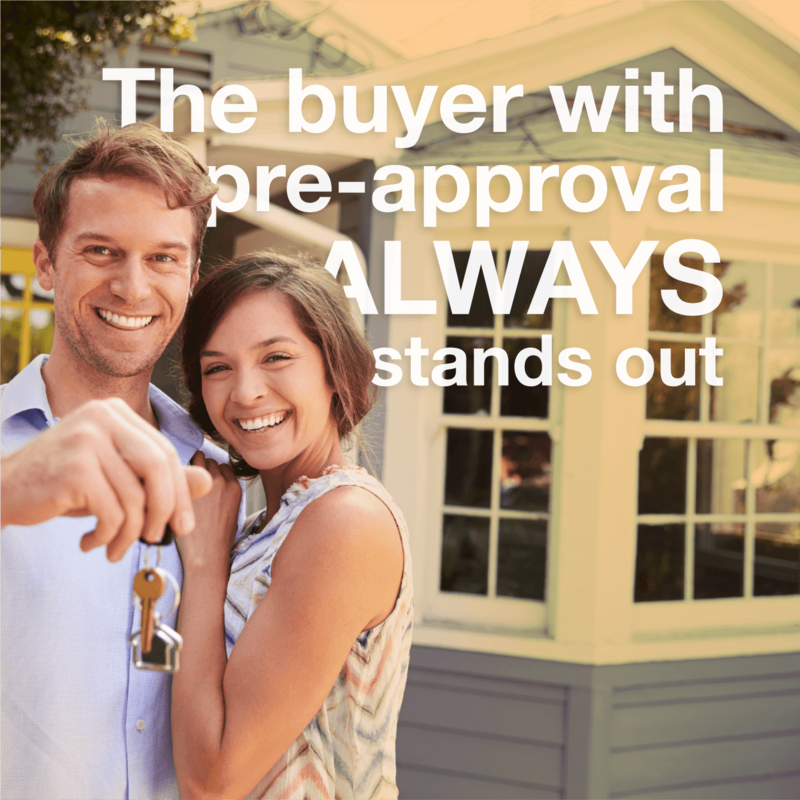 When you hire a Keller Williams agent to list your home, any buyer who wishes to purchase your home becomes eligible to use Keller Mortgage. This benefit allows any buyer who views your home and makes a written offer to finance your home with Keller Mortgage. Since the buyer no longer needs you to pay their closing costs, it results in a higher net offer to you the seller. This can put thousands of extra dollars in your pocket. Certain officers, directors, and owners of Keller Williams Realty, Inc. have ownership interest in Keller Mortgage. Keller Mortgage, LLC is an affiliate of Keller Williams Realty, Inc. This is not a commitment to lend. Buyers are advised to obtain a Loan Estimate. Rates are subject to change and are dependent on credit and underwriting criteria. Not all borrowers will qualify. 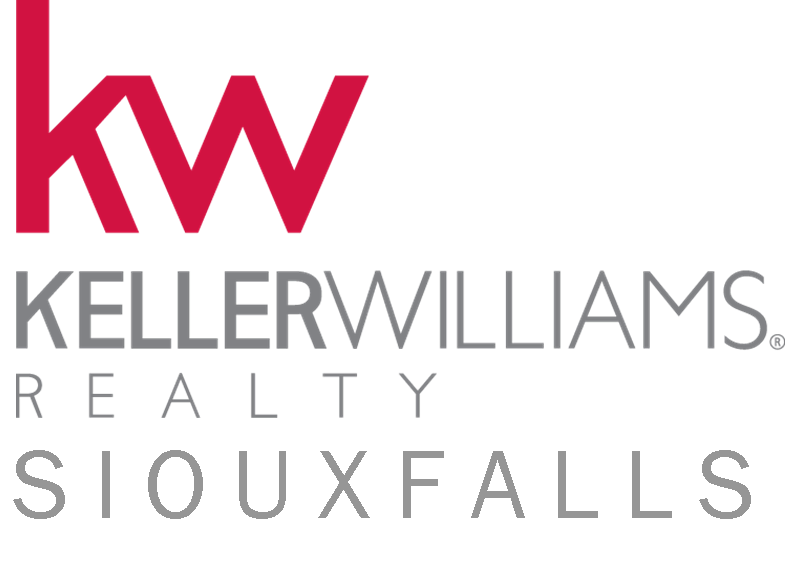 Limited to transactions when a Keller Williams agent is a party to the transaction. Borrower is responsible for any rate buy-down. VA Lender ID 560110-00-00; FHA Direct Endorsed Lender No. 241940009 & 241940011; Keller Mortgage is a licensed trade name of Keller Mortgage, LLC, 4725 Lakehurst Ct., Suite 400, Dublin, OH 43016; NMLS No. 140234. customerservice@kellermortgage.com Full licensing information can be found at www.kellermortgage.com; Equal Housing Lender.